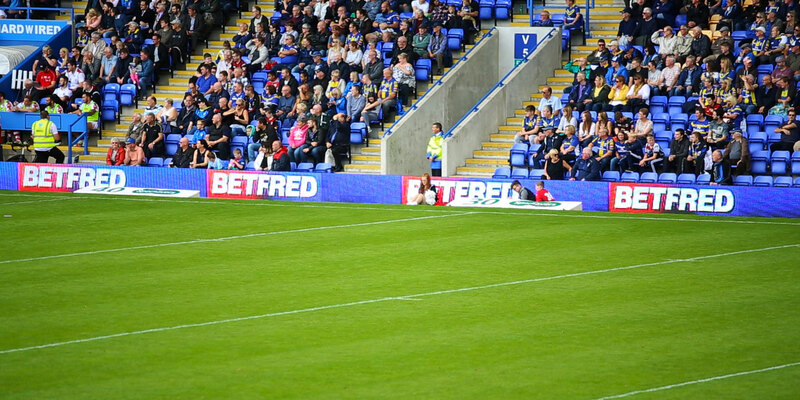 digiBOARD.TV is the most used and trusted LED product within UK sport. An immensely powerful and effective platform for brands keen to be seen by sporting audiences the world over. Eleven and ADI.tv have developed the most used product on the market, now compulsory within the Premier League. 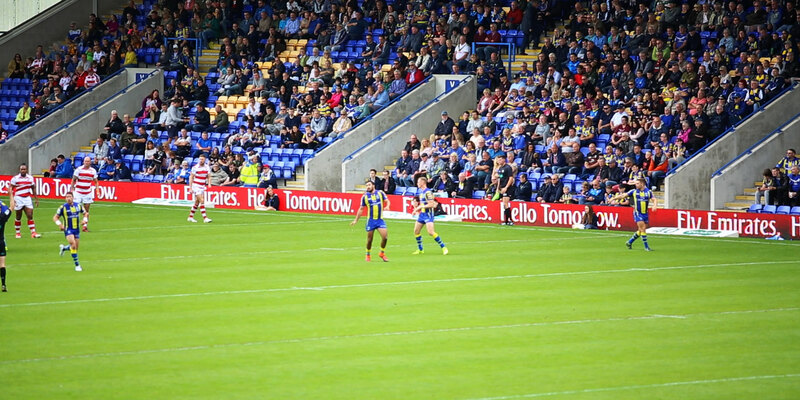 Eleven Sports Media can build digiBOARD exposure into a range of partnership packages or offer it as a standalone option in partnership with ADI.tv.